With a lack of organic growth, the CPG industry is embarking on numerous cost cutting and productivity initiatives. One of the areas inside any CPG enterprise that is ripe for productivity overhaul is marketing, which surprisingly is the last frontier of automation. 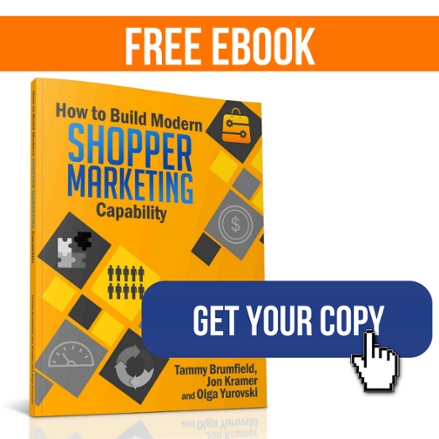 Out of all marketing functions, the shopper marketing domain feels the productivity pain most acutely because of its sheer scope, lack of systems and complex organizational reporting relationships. Our research shows that nearly half of shopper marketers’ time is spent in unproductive, back office administrative activities that yield little return and frustrate employees. This is self-reported data, which is even likely to be under-stated. 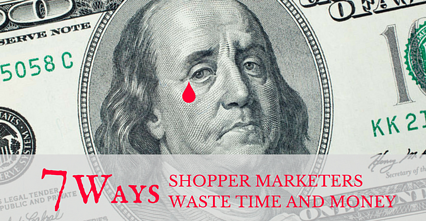 Here are seven prominent areas where shopper marketer waste occurs. 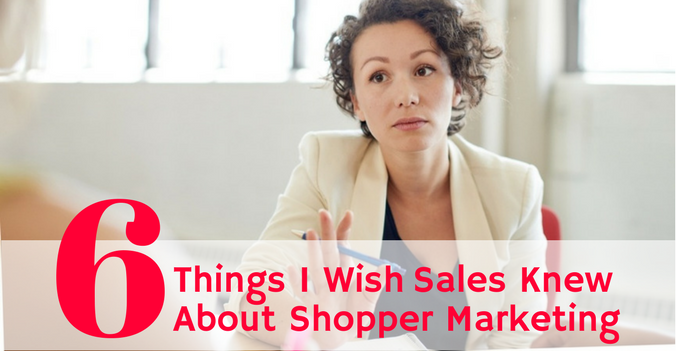 When a shopper marketing team rotates or hires new employees, they face a tough learning curve. It usually takes 6 months or more to learn the new brand portfolio, or the new retail customers, or both. Most get a hand-over folder with their predecessor’s notes, spreadsheets and slides that are impossible to systematize and effectively process. That’s when the new hire usually decides to invent their own tracking system and start accumulating data only they can interpret, continuing this vicious cycle. 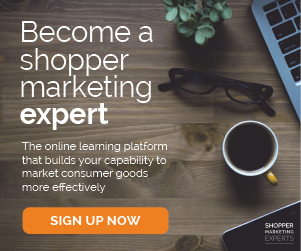 Instead of improving on past ideas and making incremental progress, most shopper marketers start from square one, thus prolonging their own learning curve and not enabling collective learning. How to address: Consider investing in data management systems to standardize and automate your team’s processes, improve access to knowledge and facilitate its transfer. Content creation is shopper marketers’ key task that consumes a lot of time and valuable agency resources. 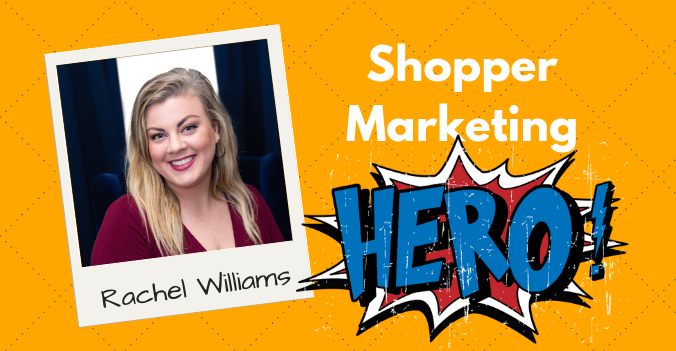 Due to functional silos and geographic dispersion of the shopper marketing teams, the default mode is to create new content from scratch, rather than seek existing content that can be repurposed. Most of the newly created content, for various reasons, never sees the light of day and gets abandoned on a shared drive or in email folders. How to address: Before initiating a new creative brief, take time to discover existing content. Additionally, require your team to share the content that was never sold in or implemented so they can repurpose it. Every shopper marketing leader wants to drive budget accountability and deliver strong ROI—this puts post-event analytics on top of their priorities. The problem with analytics is the need for input data. 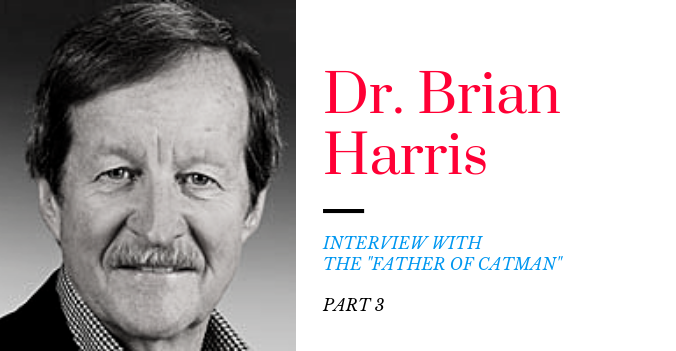 The quality and granularity of that data is extremely important and is very hard to deliver. Typical analytics project requires manual data gathering, cleansing, and harmonizing before it can be used in modeling. Even if you outsource data gathering to analytics consulting firms, you are simply passing on the burden, which can easily double the cost of your analytics project. How to address: Make good data a key part of your measurement strategy. Own the fact that good data starts with you and your team. Educate the team on the importance of clean, complete and granular data and why failure to gather it costs everyone time and money. Invest in data management systems and efficient shopper marketing planning solutions. “Alignment” in the CPG world usually means more meetings. 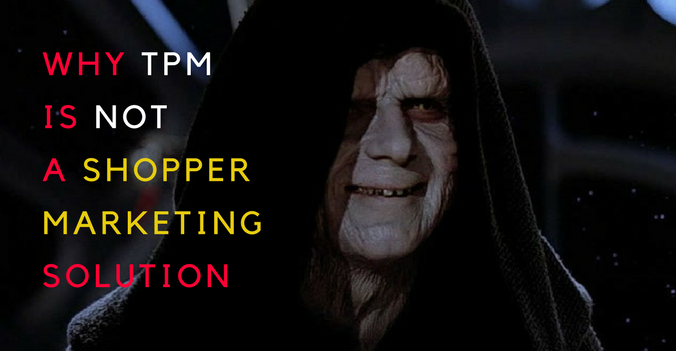 An insane amount of shopper marketers’ working hours are spent in internal status meetings and calls: cross-functional, functional, project-specific, HR-related, special committees and task forces, etc. This leaves no time to perform the actual work, thus multitasking in meetings and disengaged, unproductive meetings are so common. How to address: To fight the issue, experts suggest to reduce the number of attendees to a core group of decision makers, cut meeting duration to 15 minutes, hold standing meetings, mandate “no meeting” days for the entire organization, and invest in collaborative software tools. However, the biggest meeting antidote, in my experience, is a task management solution that helps teams delegate and track work in real time. 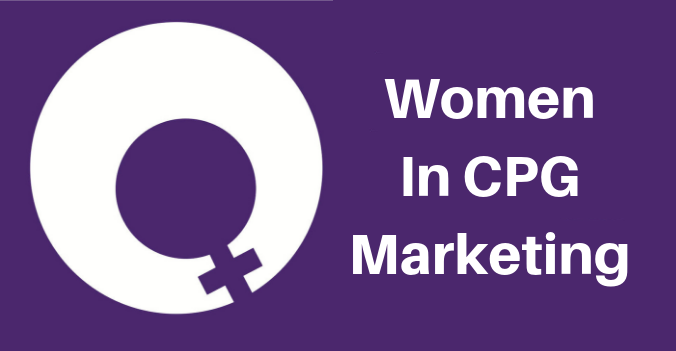 Shopper marketers operate in the “vortex” of the organizational matrix, serving a broad array of internal clients and constituents, such as Brand, Sales, Finance, Analytics and senior management. Each one of them have unique set of questions and data needs, so shopper marketers end up re-packaging data and responding to ad-hoc requests. How to address: Standardize data inputs and setting up report templates that meet your core constituents’ data needs. Because existing finance and accounting systems are often not nuanced enough, many marketing teams end up being audited in order to substantiate the ways they spend budgets. Audits are stressful, distracting and time consuming. A typical audit can last several days or even weeks. To be audit-ready, a solid budget management approach and system is a must, and the larger your team and budget, the harder it will be to do in Excel. How to address: Consider investing in budget management tools that go deep and granular enough to give your team a reason not to use disconnected offline documents. Apart from making audits a lot less stressful, such a system will give you wealth of insight into your team’s spending habits. Not having program performance data to arm themselves with, shopper marketers deal with huge organizational inertia and pressure to repeat same activities. New emerging tactics are often deemed risky until they become mainstream and in high demand, ironically, that’s when their cost and ROI is no longer attractive. How to address: Have a sustainable test & learn strategy, meaningful budget and knowledge sharing process. As you read through the above list, one thing becomes obvious: employee and marketing spend productivity initiatives require good data, systems and tools, solid process and measurement strategy. 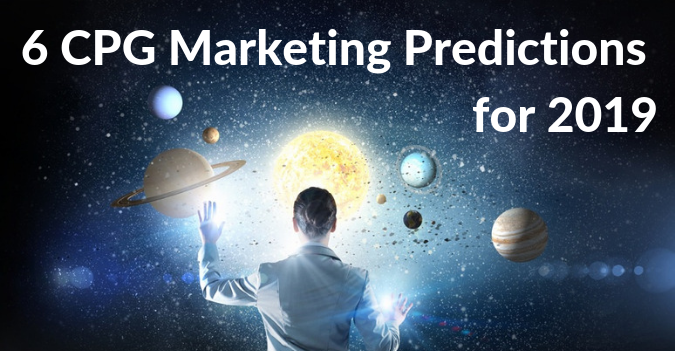 We, as a marketing industry, must step down from the high-level strategic frameworks and big advertising ideas and immerse ourselves in the less glamorous, yet utterly important marketing data science. And it must start with us, the marketers. There is no magical IT initiative, no consultant or third-party data vendor who can systematize your process, define marketing data standards and provide us with a “turnkey solution”. It will be a long-term journey, and the time to start is now.